The Specs Howard School of Media Arts has had a long relationship with the Detroit Sports Broadcasters Association (DSBA). This year the DSBA awarded two deserving Specs Howard students with an amazing scholarship. 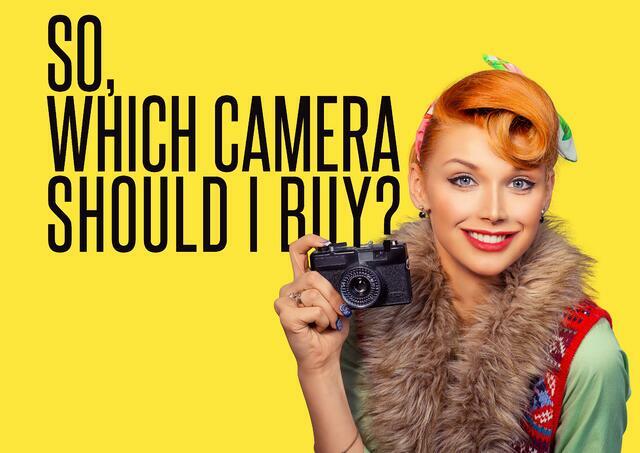 So, Which Camera Should I Buy? The surge in popularity of using DSLR and mirrorless cameras to shoot video means there are hundreds of affordable quality cameras on the market. How is someone just starting out in video production supposed to sort through it all and decide what camera to buy? We’ve got your back! Take a look at this breakdown of the most important features in choosing a DSLR or mirrorless video camera. We know you all loved our last blog with humorous graphic design memes, we had to do another one! 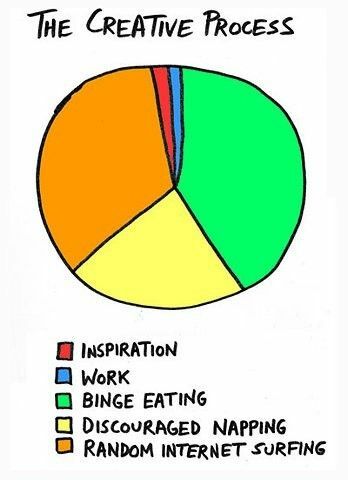 This time we have gathered some that our Digital Media Arts and Broadcast Media Arts students and grads will relate to. Lisa Jesswein and Steve Strasz have put together a talent workshop to kick off the new year. Improve your voice acting with this Freestyle Friday. 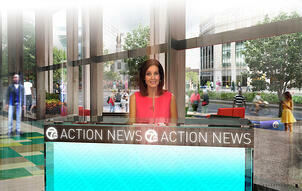 WXYZ Channel 7, the ABC affiliate in Detroit, are expanding their studios into downtown in the Chase Tower.